With over 20 years of experience in the industry, Ben is our go-to guy for anything technical. 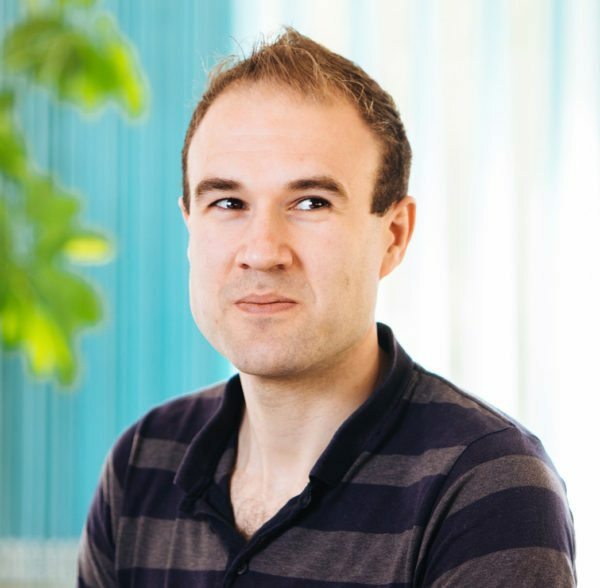 Specialising in WordPress, Ben is an effective problem solver and is able to communicate highly technical information in a way which is easily understood by the non-technical person. Ben is a keen DIY enthusiast and can often be heard giving tips to the team on how to transform their homes. Ben also likes to play rugby and teaches his daughter tricks such as “spin” and “reverse”- we’re currently trying to persuade him to get a dog!